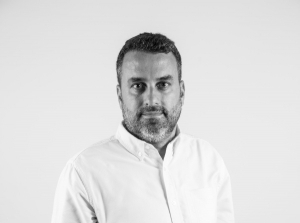 As part of our continuous growth across the globe, we’ve been able to make important additions to our local team in Latin American. Led by Eduaro Musa, Nathalia Petrovich has joined us in late September. She brings a wealth of experience from previous roles in the sporting world, namely at Pélé’s and Neymar’s home club FC Santos. Based out of Sao Paolo, the Brazilian team also acts as the regional headquarters for our representatives in Colombia and Chile. The latter market, managed by Cristian Saavedera, has recently been producing remarkable footage from the Montenbaik enduro Series and is set to cover a local Spartan Race later this month. Team Brazil is trying to build off of its momentum from this summer’s Bombeiros race in Sao Paolo and has held promising meetings with representatives from different events and event series. 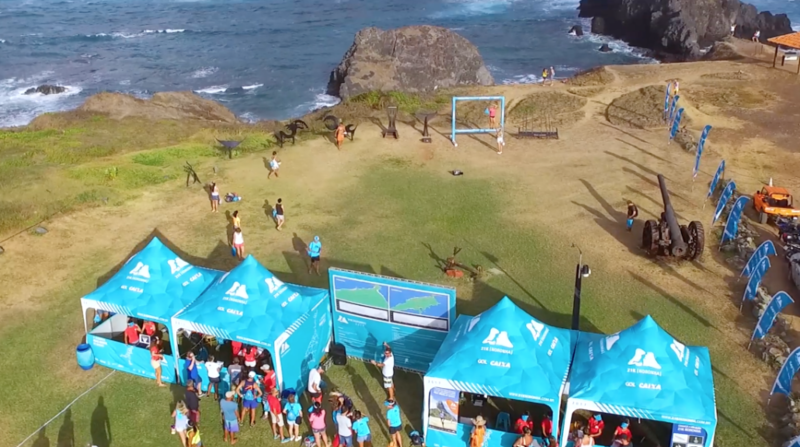 The most important ones being a 21k run in Fernando de Noronha (21km Noronha) and the T&F Santander Run Series spanning 13 events across the country in November and December. The team is also hopeful to be able to cover the Sao Paulo International Marathon most known as Sao Silvestre, a very traditional event with more than 30’000 runners. We look forward to seeing more personalized video content from South America as the continent is about to get its peak event season started.